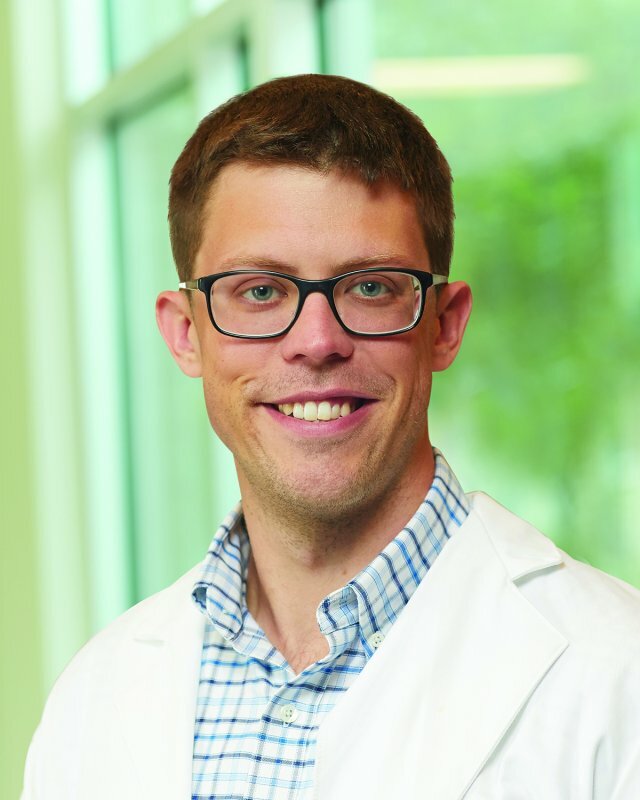 Cody Bogema, MD, is an Internal Medicine and Pediatrics doctor at Saint Thomas Medical Partners – Lenox Village. Dr. Bogema is passionate about providing quality medical care to people of all ages, race, gender, and orientation. Dr. Bogema enjoys soccer, running, watching sports, smoking his own barbecue and spending time with family.